An Elevated State of Living! 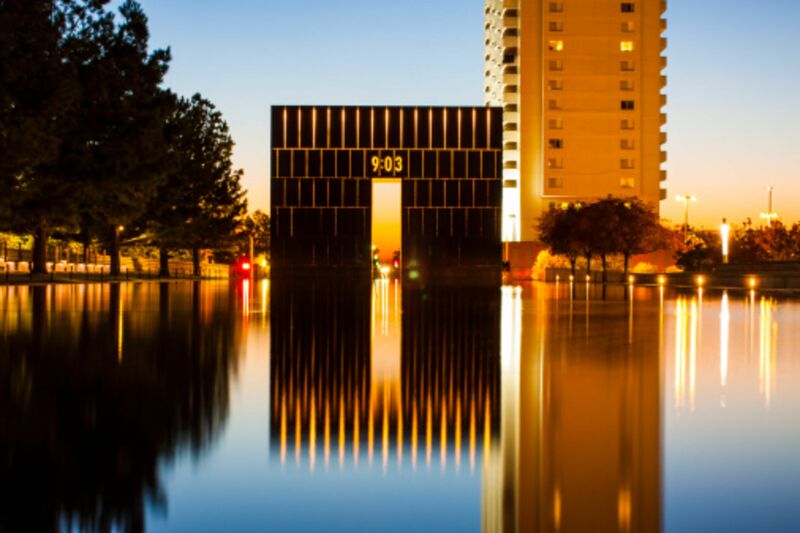 Oklahoma City is the middle of the road to any destination in the United States and offers so much than just "wind sweeping down the plain". 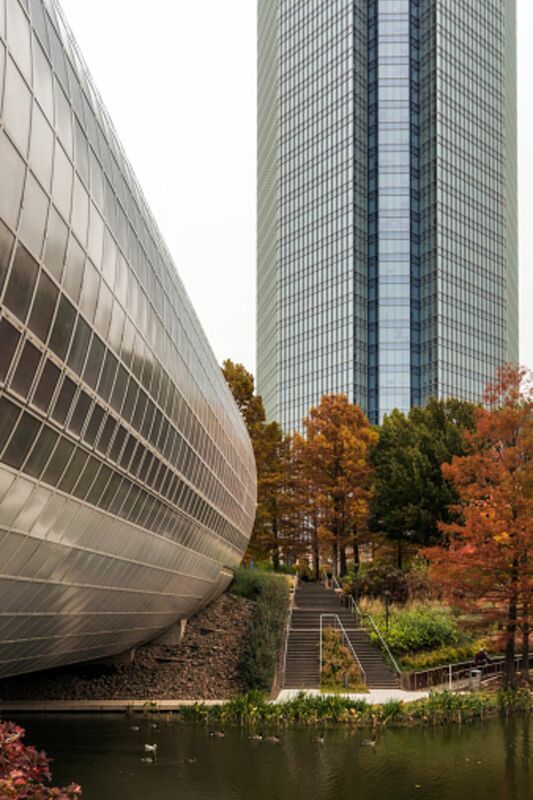 From great Summertime water parks to Downtown December and anything in between, Oklahoma City is a hub for fun adventures. Go see for yourself here! The area metro has so many great communities to live in with several amenities at an affordable price. 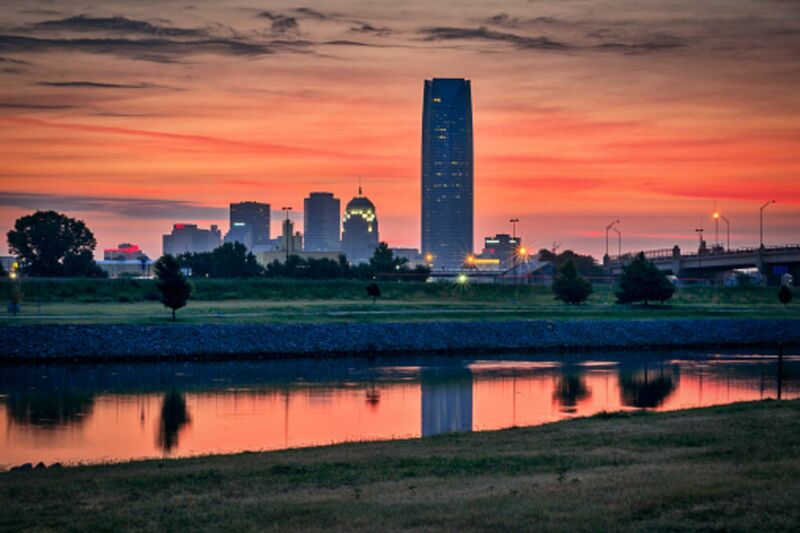 If you're looking for recreational communities, quiet, tranquility, and/or beautiful Oklahoma City Metro has them all. Below you will find a few that have spun a lot of interests! 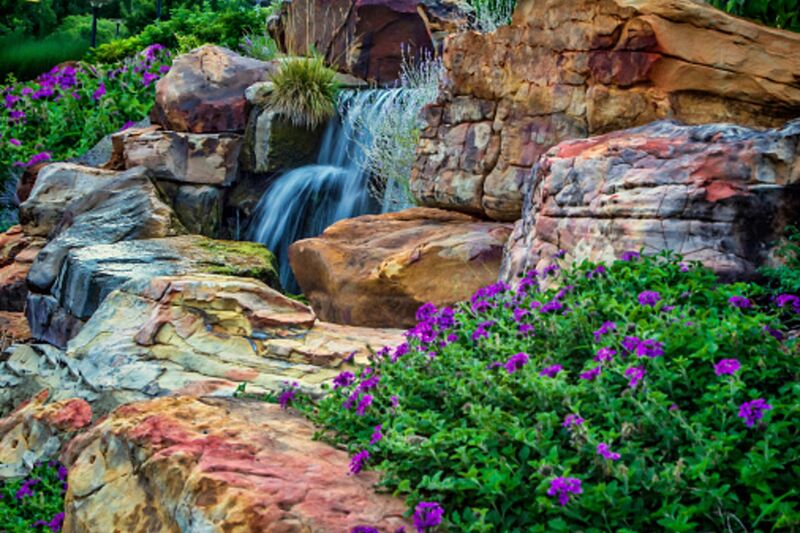 Just minutes from I-35, this picturesque community with winding streets and trees galore, Chimney Hill lies in the heart of Edmond, Oklahoma. It was established in 1976 and features several style homes from that era and newer. With a very active homeowner's association it has something for everyone to enjoy! So many options including a pool with cabana, tennis, fitness, soccer, recreational trails, and more this community is bound to please anyone. On average, a Chimney Hill home usually sells around $229,000 and offers three to four bedrooms. 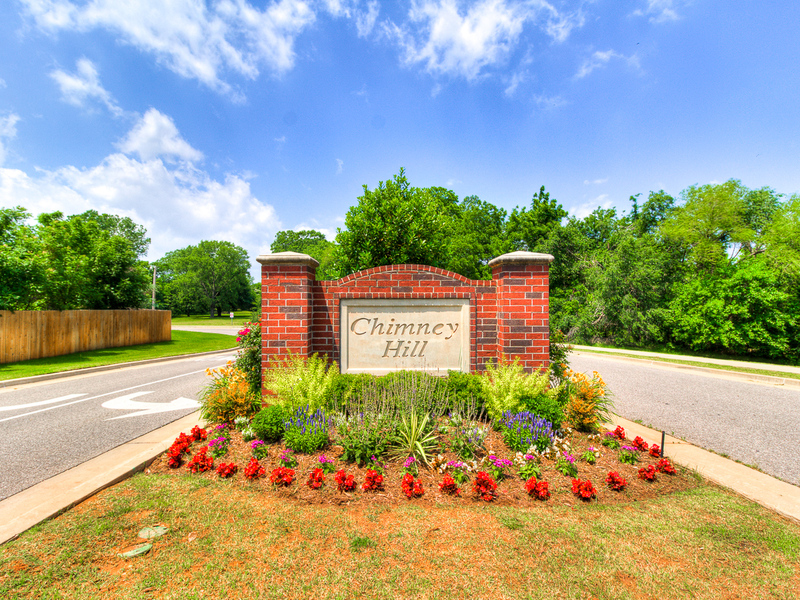 By clicking here, you will notice it's a convenient location which makes Chimney Hill a great location to set up permanent residency! A community where with just a hop skip and jump from the Kilpatrick Turnpike right off of 150th and MacArthur, you'll be awed by what all this community has to offer. The amenities alone will make your decision to make Deer Creek Village your choice to purchase there as an easy one. With an average price of just under $281,000 and located within the Deer Creek school district, this is bound to keep you happy for years to come. By clicking here, you'll notice that convenience is key when purchasing a home in DVC. Call me today and let's see what options you have. You will not be disappointed. 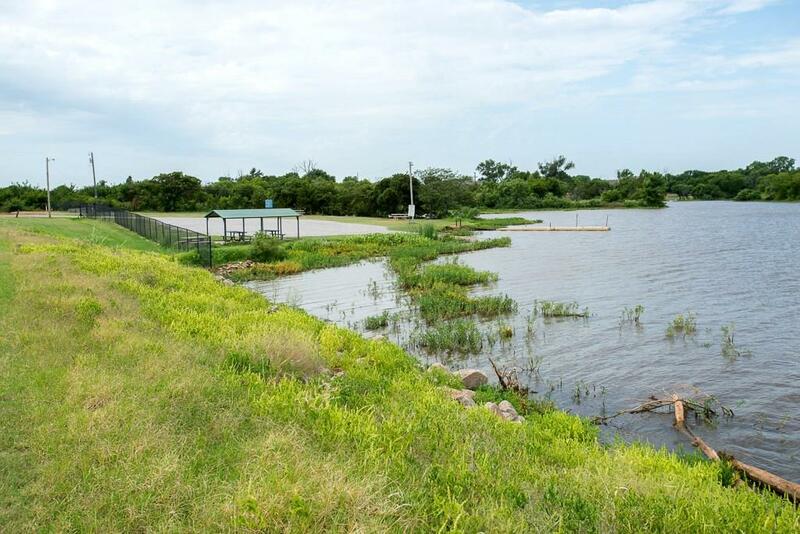 Within a stone's throw from Oklahoma City this 100 acre (MOL) lake community has so much to offer. From boating to fishing these residents have choices galore. Country living at its finest with many reasons why those that live there, stay for a long period of time! On average each home has one acre or more to give you continued space but, still be connected to your neighbor and the selling price is around $246,000. 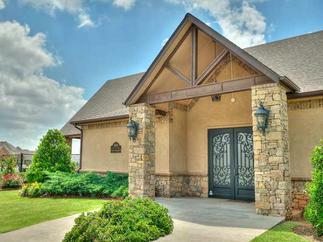 The community as a whole offers a wide variety of homes. Just under 10 miles from the Kilpatrick Turnpike and away from the hustle of Oklahoma City, this community is located within city limits but in the Piedmont, Oklahoma school district. Their active HOA will keep you up to date and help with keeping it one of the best sought after neighborhoods within the school district. Updated: 24th April, 2019 3:46 PM.